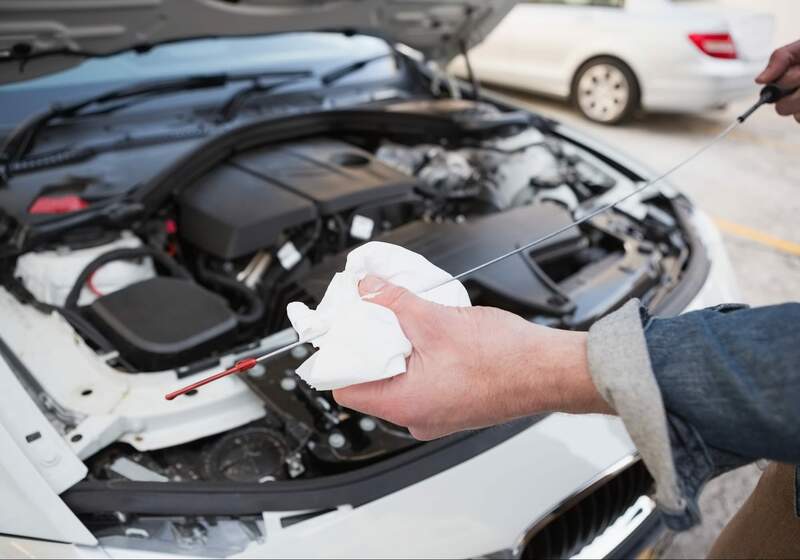 It can be easy to forget to keep on top of your car’s maintenance, especially when there do not seem to be any obvious problems with your car. For this reason, we sometimes neglect simple checks that can prevent a problem arising before it happens. For example, a recent survey identified that 3.6 million UK road users say they only have new tyres fitted to their cars when the tread fails an MOT test. This is instead of switching to new tyres before the tread wears down. However if you perform a quick tyre check before going on a journey, it can save you a lot of hassle in the long run. Isn’t that what the warning lights on my dashboard are for? As modern cars get more complex it’s possible that people have a tendency to wait for the technology to tell them there is a problem rather than doing old fashioned manual checks. This has led to concerns that basic car maintenance has started to die out. Nowadays, people rely heavily on things like dashboard warning lights to tell them what’s wrong with their car. While it is crucial that you understand what your dashboard warning lights are telling you, you can preempt a problem by making the checks yourself. What car maintenance checks should I be making? Keep lights, indicators, reflectors, number plates, windscreens and windows clear and clean. Tyre pressures should be inspected weekly. You can find the correct tyre pressures of your car in the vehicle handbook, or on a sticker inside the fuel filler flap or driver’s door. Make sure that all light bulbs are functioning. Top up your engine oil, coolant, brake fluid and windscreen washer fluid when necessary. What other benefits does keeping my car well-maintained have? Not only does this help to make sure that you’re safer behind the wheel, it can also save you money. For example, healthy tyres with safe tread and pressure levels can hold the road better, improve braking distances and reduce fuel consumption. Drivers can rely heavily on their cars to get them around, whether it’s to school, work, or just to pop to the shops. By keeping on top of your car’s maintenance, you can help prevent any issues arising and it can also save you money in the long run.